100% Free Karaoke Section: free MP3 instrumental tracks. Have fun learning traditional songs in English, French, Spanish and German! Sign up, download, and sing! We hope you enjoy your visit to our website! 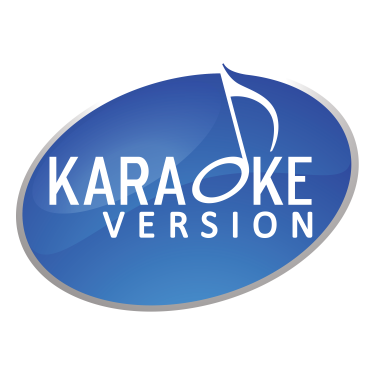 Karaoke Version also contains thousands of instrumental tracks, custom accompaniment tracks and Karaoke Videos.